If you are an educator or in-charge who is looking for Ethnic Percussion Trainers who can teach your pupils Discipline, unity, and teamwork through the art form of making music, Advent Music would love to get in touch with you. Contact us today! We have AMIS approved coaches! 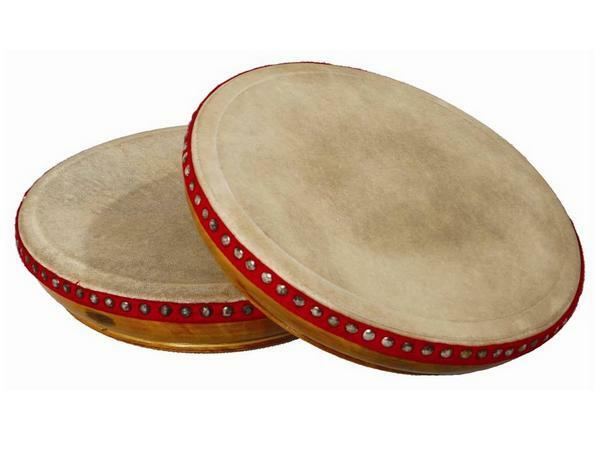 Students will produce sounds with percussion instruments like Bian Gus, Kompangs, Dhols and many others. Introduce your students to different Ethnic Percussion instruments from different cultures of Singapore! 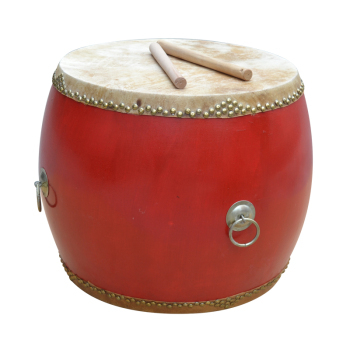 In this PAL (Programme for Active Learning) course, we cover percussive instruments such as Bian Gu, Kompang, and Dhols from Chinese, Malay, and Indian origins. 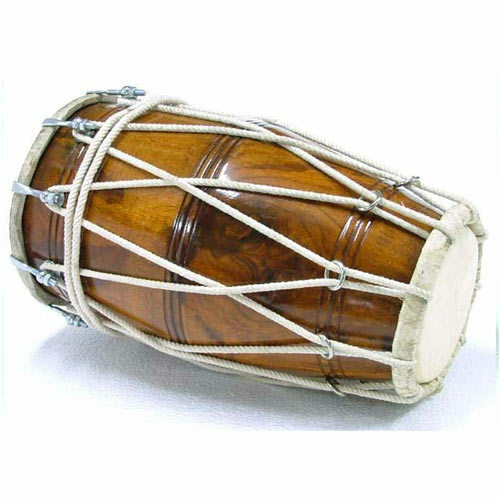 Apart from the many different types of instruments, basic beats and rhythms will be taught that are found in ethnic percussion. If you would like an AMIS teacher to teach PAL ethnic percussion to your MOE school, contact us today!